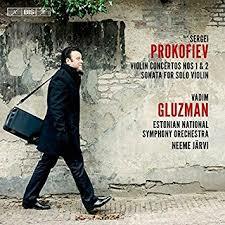 He is the sound of his violin: clear, powerful, warm, attentive, loyal. 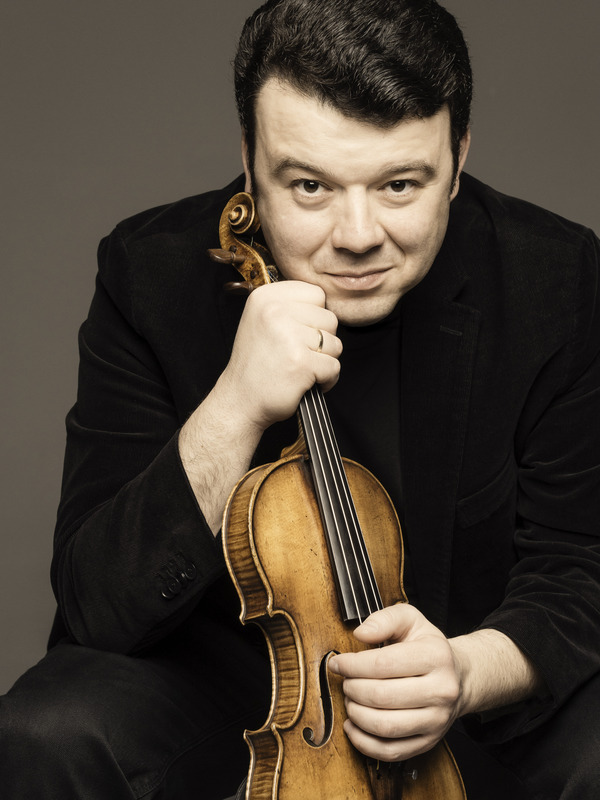 As modest in his playing as he is in real life, curious about the new as well as the old, grounded in the Russian musical tradition. 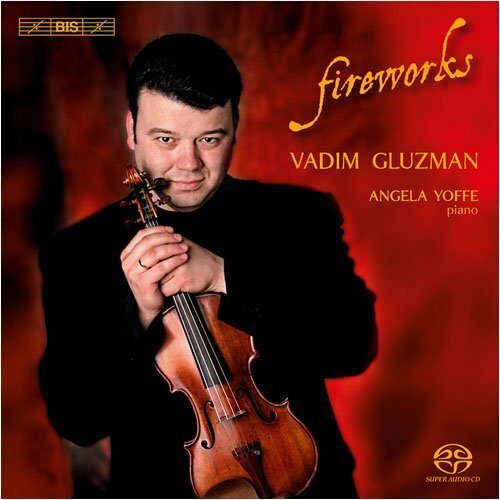 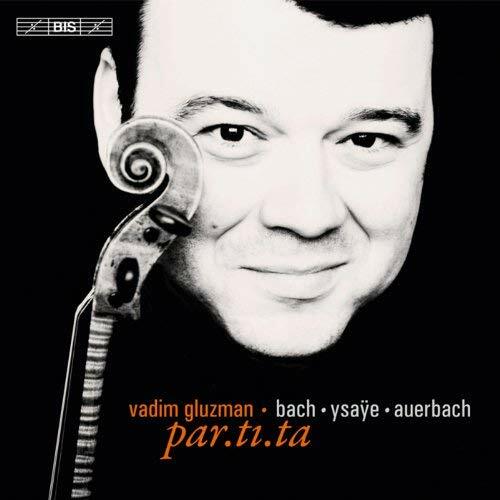 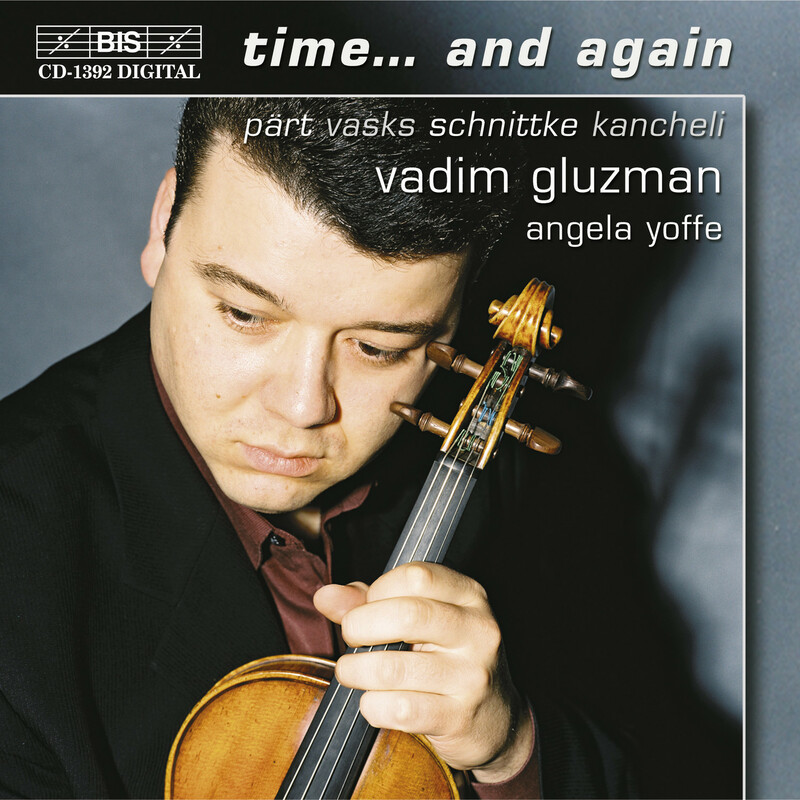 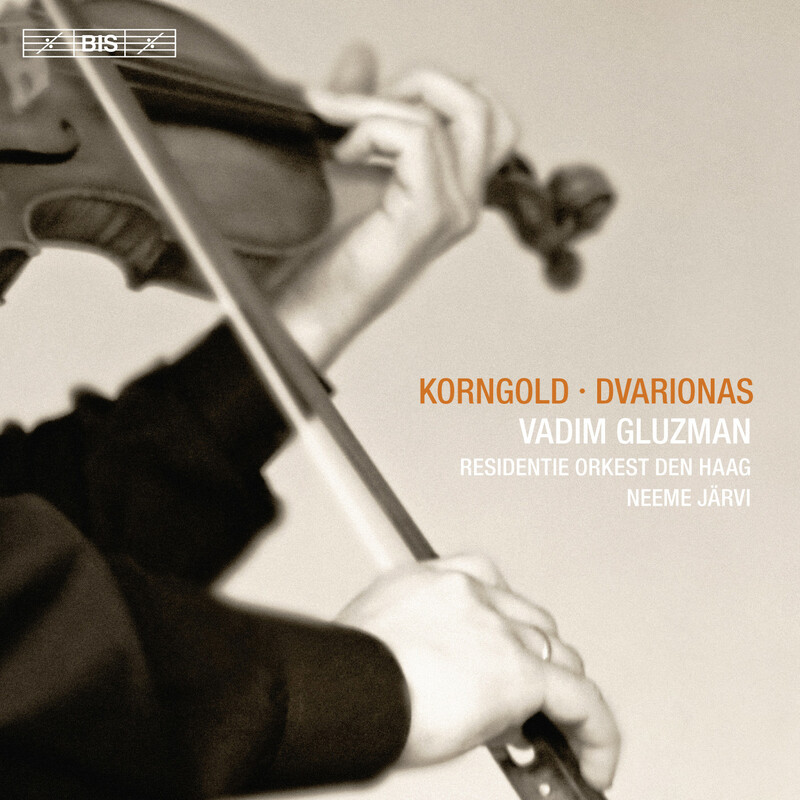 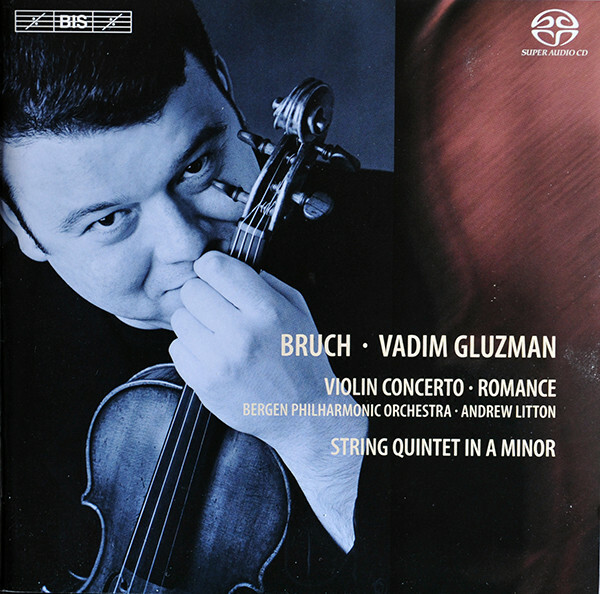 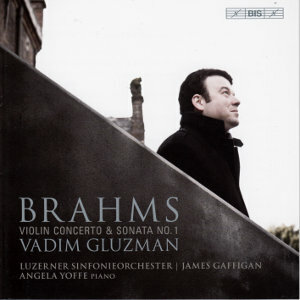 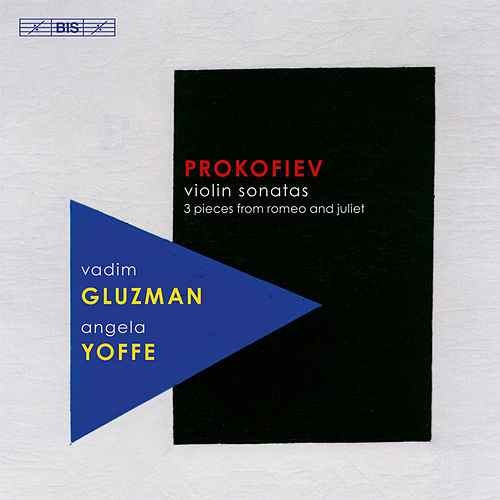 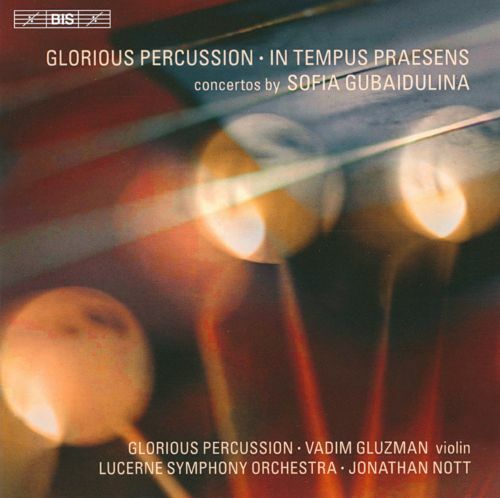 Vadim Gluzman brings life to the glorious violinistic tradition of the 19th and 20th centuries. 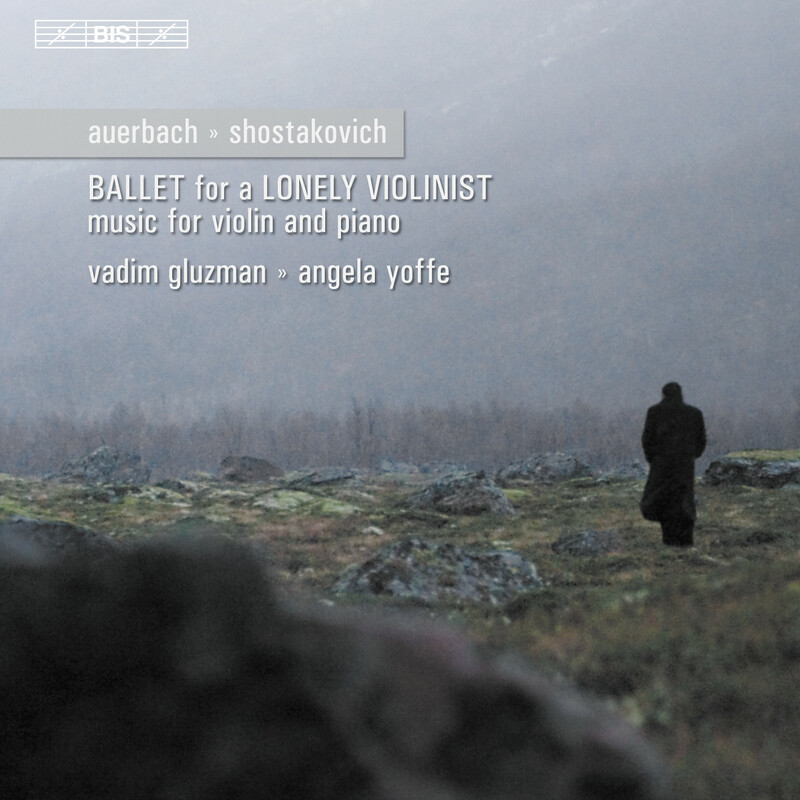 His wide repertoire embraces new music and his performances are heard around the world through live broadcasts and a striking catalogue of award-winning recordings exclusively for the BIS label. 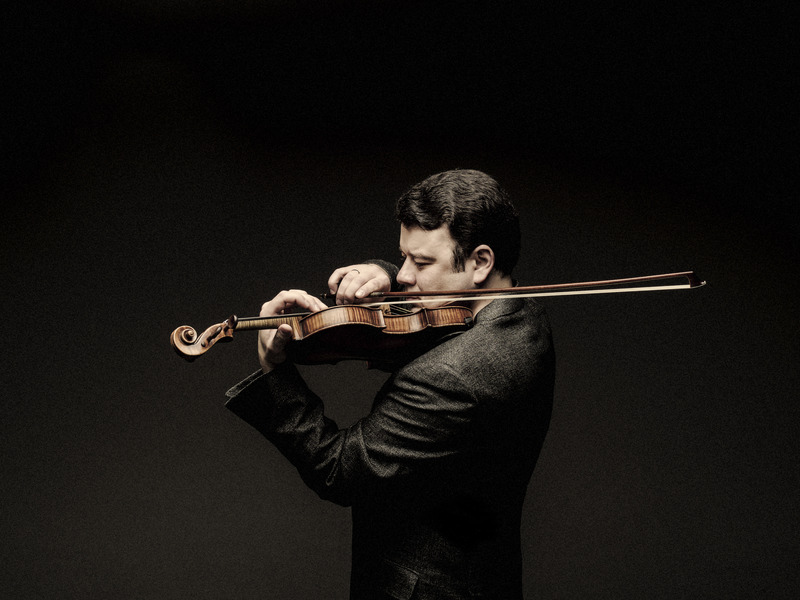 The Israeli violinist appears regularly with major orchestras such as the Berlin Philharmonic, Boston Symphony, Chicago Symphony, Cleveland Orchestra, Israel Philharmonic, Leipzig Gewandhaus, London Symphony, Orchestre de Paris, Philadelphia Orchestra, and the Royal Concertgebouw. 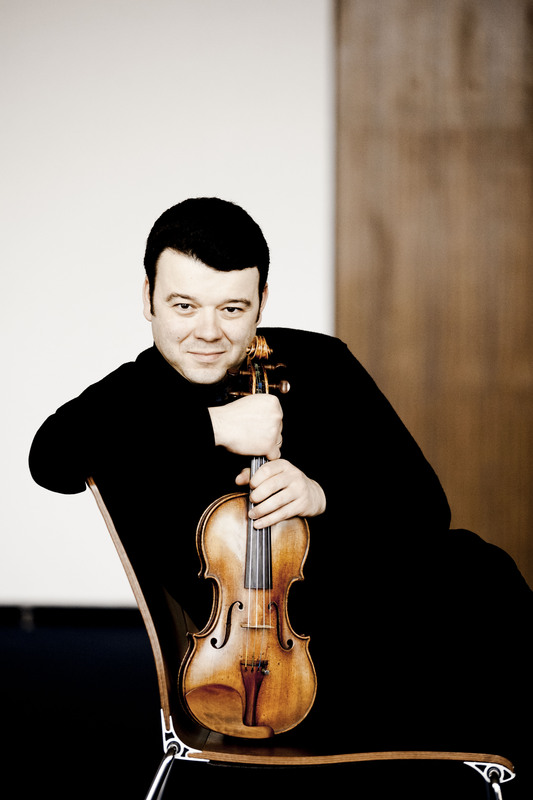 He collaborates with leading conductors including Riccardo Chailly, Christoph von Dohnányi, Tugan Sokhiev, Sir Andrew Davis, Neeme Järvi, Michael Tilson Thomas, Semyon Bychkov, Jukka-Pekka Saraste, Paavo Järvi, and Hannu Lintu. 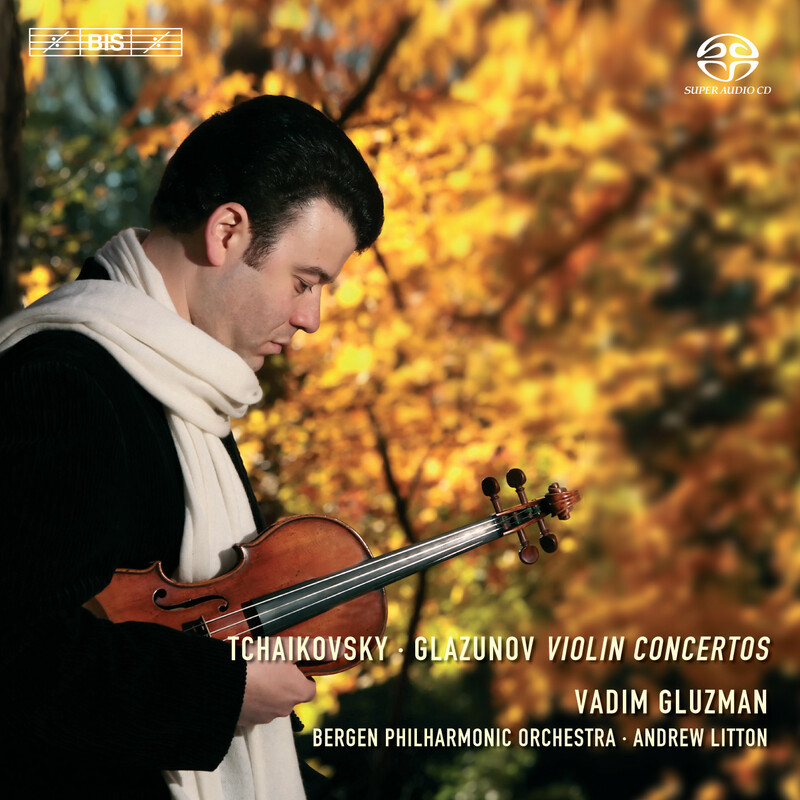 Festival appearances include performances at Lockenhaus, Ravinia, Tanglewood, Verbier, and the North Shore Chamber Music Festival in Chicago, founded by Gluzman and pianist Angela Yoffe, his wife and recital partner. Highlights of his 2018-19 season include performances with the Chicago Symphony under Osmo Vänskä and Cleveland Orchestra under Michail Jurowski, concerts in Australia with the Sydney, Melbourne and West Australian Symphony Orchestras, and with the Bamberger Symphoniker, Bergen Philharmonic, Frankfurt Radio Orchestra, Tokyo's NHK Symphony Orchestra, the NDR Radiophilharmonie Hannover and Seattle Symphony. He leads performances with the ProMusica Chamber Orchestra in Columbus, Ohio, where he serves as Creative Partner and Principal Guest Artist. 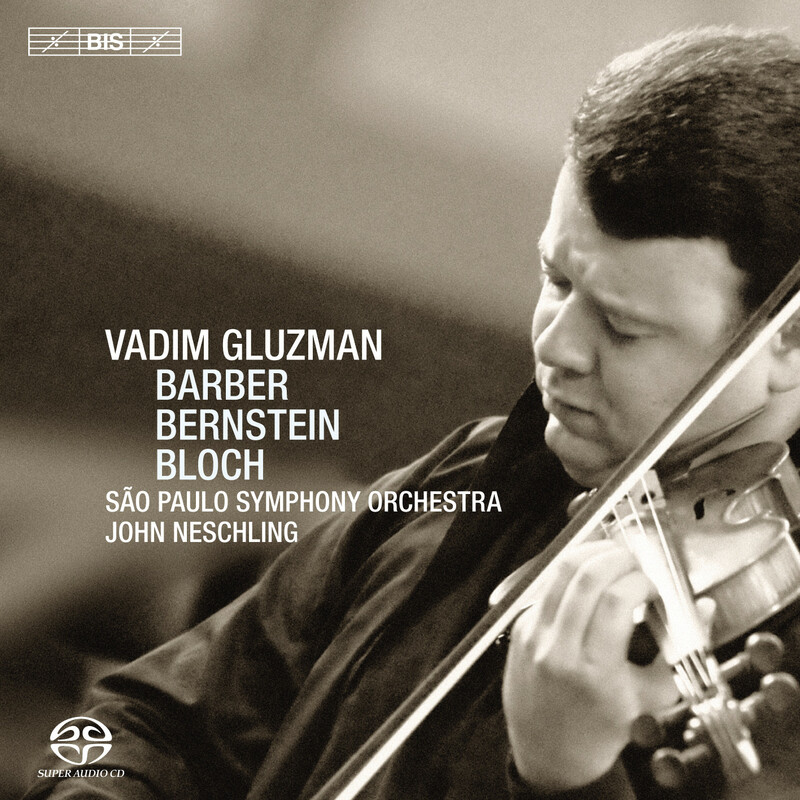 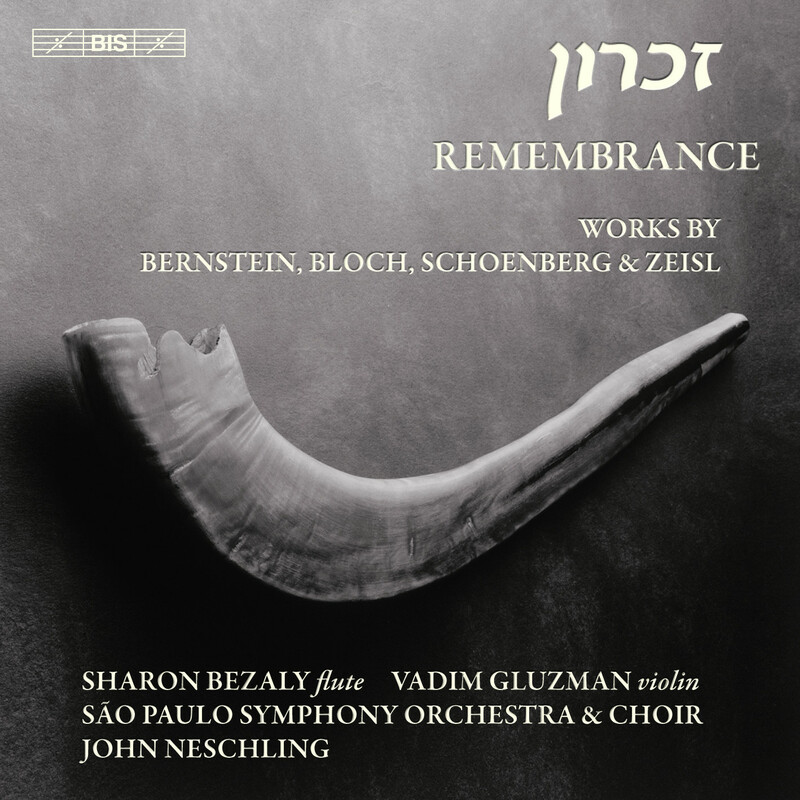 Mr. Gluzman celebrates the 100th anniversary of the birth of violinist Henryk Szeryng with the Deutsche Radio Philharmonie, Hamburg NDR Elbphilharmonie Orchestra, Jerusalem Symphony, Orquesta Sinfónica Nacional de México, and Warsaw Philharmonic. 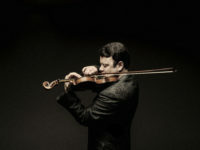 In 1994, Gluzman was awarded the Henryk Szeryng Foundation Career Award and today performs on a Dominique Peccatte bow from Szeryng’s collection, previously owned by Eugène Ysaÿe. 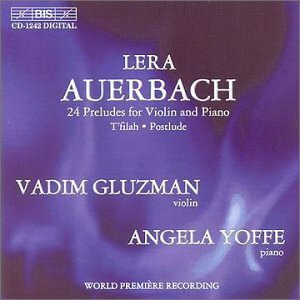 This season, Gluzman gives the U.S. premiere of Lera Auerbach’s ‘The Infant Minstrel and His Peculiar Menagerie' with the Louisiana Philharmonic under Carlos Miguel Prieto. 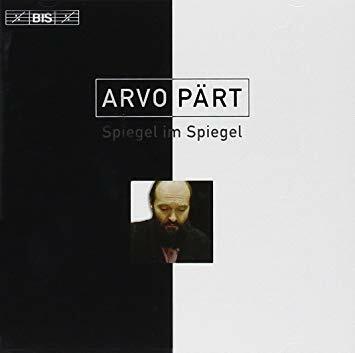 He has given premieres of other works by Auerbach, as well as Giya Kancheli, Elena Firsova, Pēteris Vasks, Michael Daugherty, and Sofia Gubaidulina. 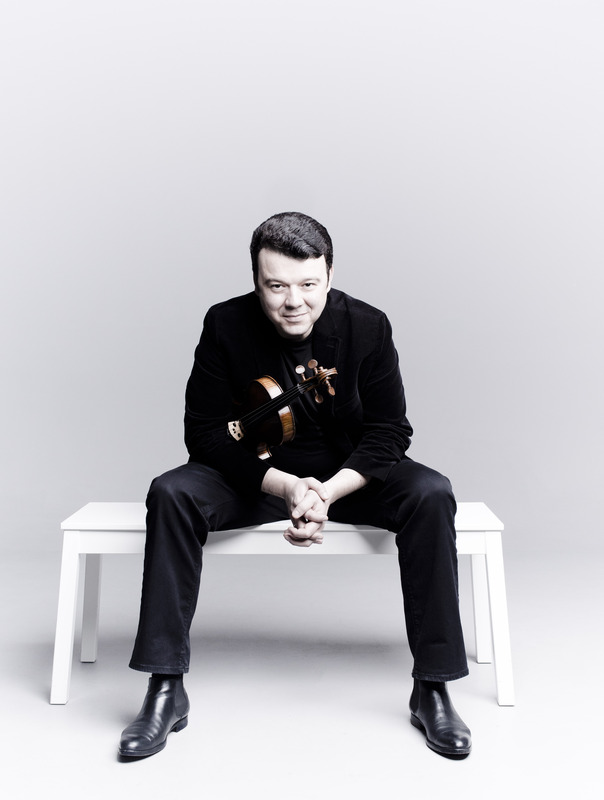 Another highlight of this season, will be the world premiere of Erkki-Sven Tüür´s Violin concerto with the Frankfurt Radio Symphony under the baton of Andris Poga. 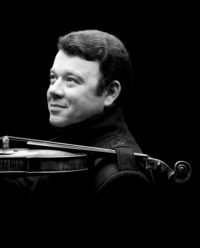 Accolades for his extensive discography include the Diapason d’Or of the Year, Gramophone’s Editor’s Choice, Classica magazine’s Choc de Classica award, and Disc of the Month by The Strad, BBC Music Magazine, ClassicFM, and others. 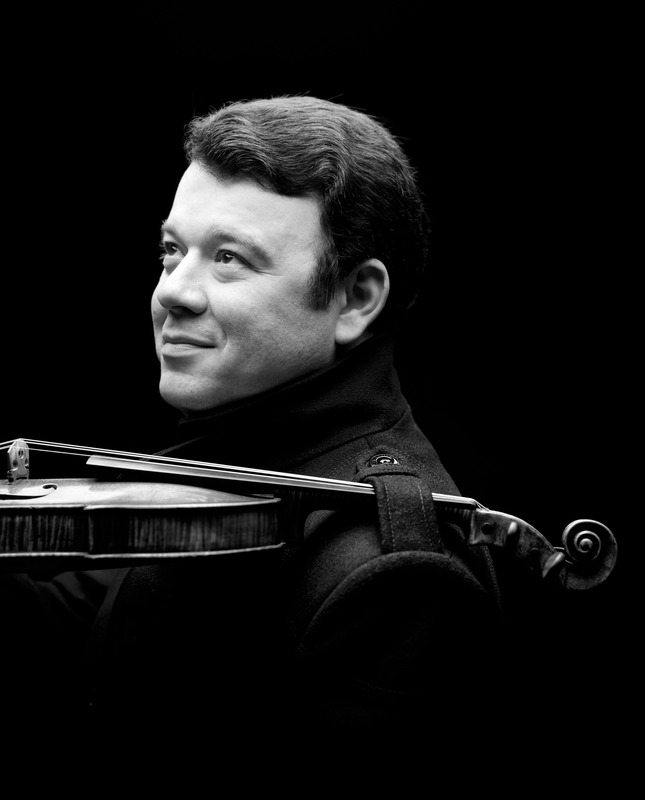 Gluzman performs on the legendary 1690 ‘ex-Leopold Auer’ Stradivari on extended loan to him through the generosity of the Stradivari Society of Chicago.